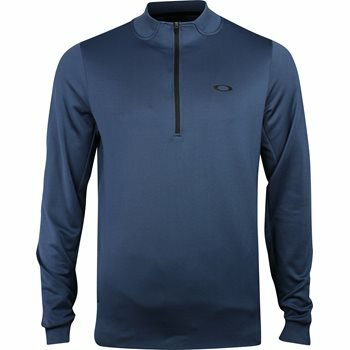 The Oakley Stretch Performance jacket provides an additional layer of warmth on cool days. It is constructed with lightweight fabric that offers wind protection. The fabric also offers stretch for a comfortable fit and freedom of movement. The Stretch Performance jacket is designed with an Oakley ellipse at the left chest and a zip placket that allows closure adjustability.